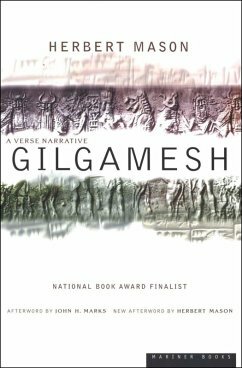 National Book Award Finalist: The most widely read and enduring interpretation of this ancient Babylonian epic. 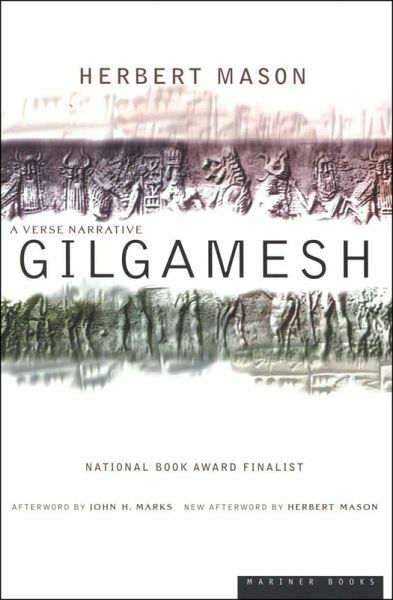 One of the oldest and most universal stories known in literature, the epic of Gilgamesh presents the grand, timeless themes of love and death, loss and reparations, within the stirring tale of a hero-king and his doomed friend. A National Book Award finalist, Herbert Mason’s retelling is at once a triumph of scholarship, a masterpiece of style, and a labor of love that grew out of the poet’s long affinity with the original.